Android allows users to change my keyboard, and also personalize it. 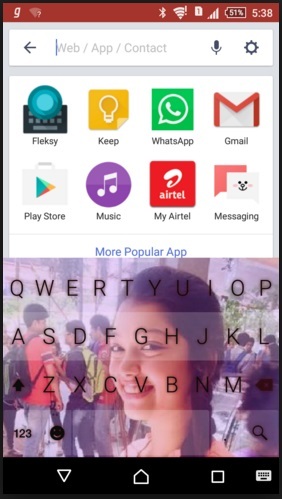 Many people want to change keyboard on android according to what they like. Thankfully, it is allowed to be changing keyboard on android. If you also want to change your samsung android keyboard, changing keyboard android is easy. There are certain steps that you need to take on how to change keyboard. However, you first need to set keyboard. Afterwards, you can android switch keyboards anytime you want. First of all, you might want to add keyboard to android. What you need to do would be to do a quick search on the Google Play Store for a specific android keypad that you would like to have. There are a lot of available cell phone keyboard types. Once you have picked your preferred android keyboard style, you can just download and install it. You do not really have to worry about the process because, in most cases, there will be on-screen instructions on how to install on android keyboard. You have the option to change android keyboard. You may want to know how do you change the keyboard on an android phone. In this case, you first have to check on the default settings of the current keyboard you are using. Afterwards, that is the time that you can follow the steps on how do you switch keyboards on android. In order to check the android keyboard settings of your phone, you will have to tap on the Settings menu. Afterwards, you should be looking for the “Personal” section. You might have to be scrolling down in order to find it. You should be tapping on “Personal” and then tap on “Language & Input” afterwards. On the next page, you should be scrolling down to the “Keyboard & Input Methods” section. In this page, you will be seeing the list of all those android keyboard types that are currently installed in your phone. 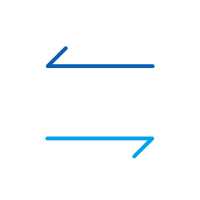 If there is a check mark on the box that is located at the left side of the specific android keyboard layout, then, that means that such keyboard on android is being actively used. If you want to switch keyboards android, the “Default” option should be tapped. Afterwards, you just need to tap the specific droid keyboard that you want to use. In this manner, you can change default keyboard android. You can switch keyboard android at any time. There is also an icon to the right of the list of android keyboard themes, which is the keyboard settings android. If you want to change the keyboard settings on android, you just need to tap such icon and choose the keyboard settings that you like. 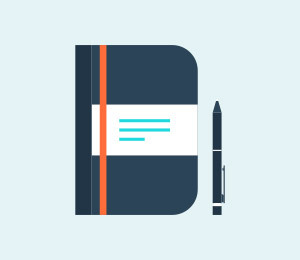 Once you click on such icon, you will just need to tap on “Appearance & Layout”. Afterwards, you should be choosing “Themes”. 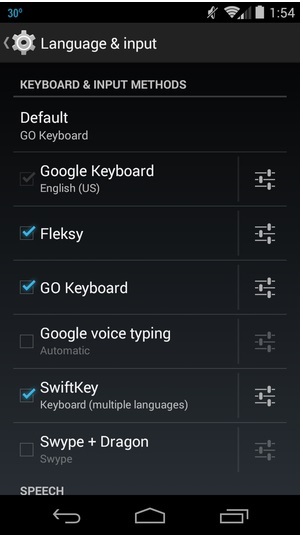 Such options are only some of the things that you can see in the keyboard settings in android. In this particular step, you can change the look as well as the feel of the keyboard style. There are different keyboards for android. Since that is the case, each of these keyboards for android have their own android keyboard settings, like message keyboard for android. You cannot expect to find similar settings for any keyboard in android with another one. If you are planning to add a new language to your default android keyboard, you can certainly do so, provided that such phone keyboard has the keyboard options for the language that you would like to add. Here are the steps on how you can do so. Step 1: You should open the Settings menu by opening your Apps drawer. Afterwards, you need to tap on Settings. Step 2: Afterwards, you need to tap on the “Language & Input” option and tap on the icon right beside the android default keyboard selected. 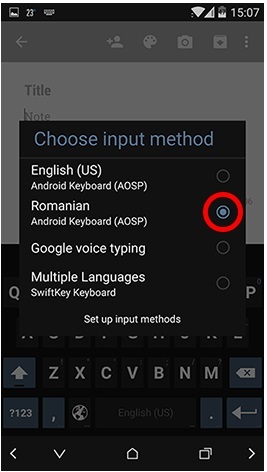 On this page, the “Input Languages” is the first option from among the many android keyboard options. 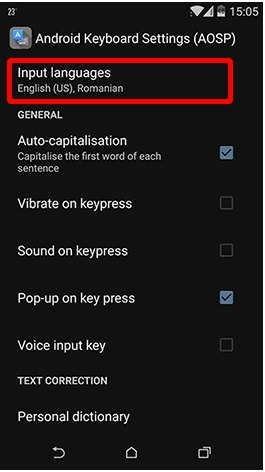 Step 3: Afterwards, you will then be presented with the different languages that are available for the keyboard android phone that you currently have. You just need to tick on the box that is at the right side of the language that you want to add keyboard android. 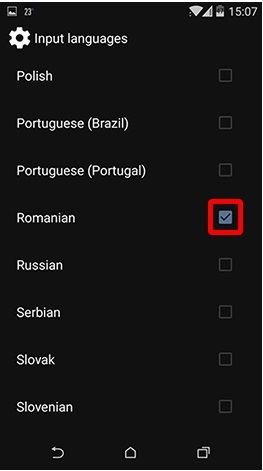 Once you have selected certain languages, you will now be able to switch keyboard android languages. In this case, here are the steps on how easily you can be changing android keyboard. Step 1: An app that requires input text should be opened. Depending on the phone keyboard that you have, you can either press and hold the Space bar key or the World icon that is located to its left side to access a keyboard changer menu. Step 2: A dialog box will be appearing afterwards. Such box will be presenting you with the input languages that you can choose from. 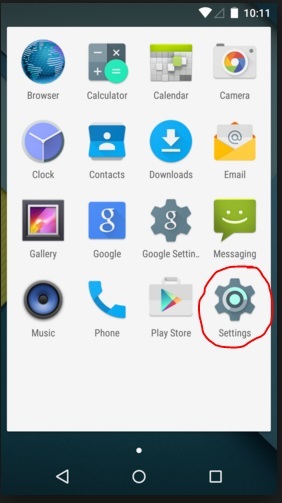 You should be tapping on the circle on the right side to select it and change keyboard. 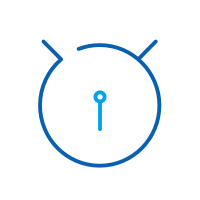 Step 3: The language that you have chosen to use will be displayed on the Space key. You will know that a android keyboard change has been successfully done. 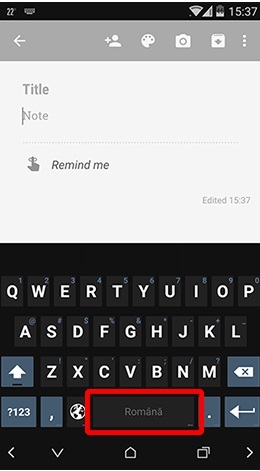 You are given the freedom to customize android keyboard. You can choose from different keyboard apps and themes. You can choose your own android change keyboard layout. Here are the steps on how to customize your android keyboard. Step 1: You first need to enable “Unknown sources” before you can customize keyboard android. 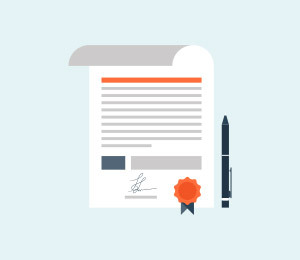 Enabling it will allow you to install apps that are not directly from Google Play Store. 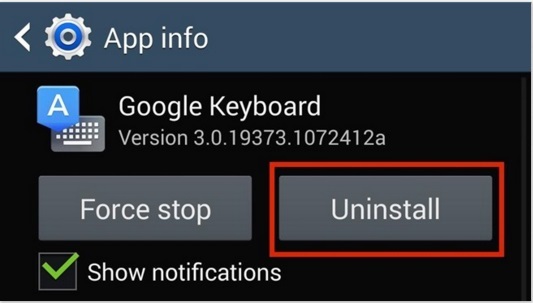 Step 2: If you have an existing Google samsung keyboard android, you should uninstall it first. In this manner, a custom android keyboard can be installed. For this, you should go to your “Settings”, then tap “More”. Afterwards, tap “Application Manager” and choose “Google Keyboard”. Then, tap on “Uninstall”. Step 3: You will then need to go to a website where the preferred lg phone keyboard files can be downloaded. 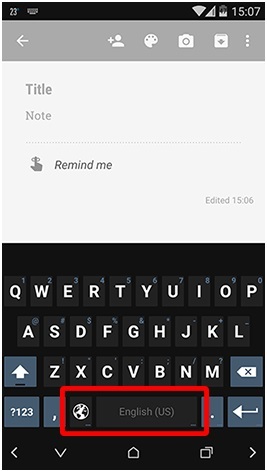 One example of an android customize keyboard is shown below. 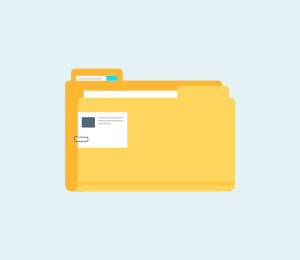 Step 4: Once you have downloaded the files, they need to be installed. 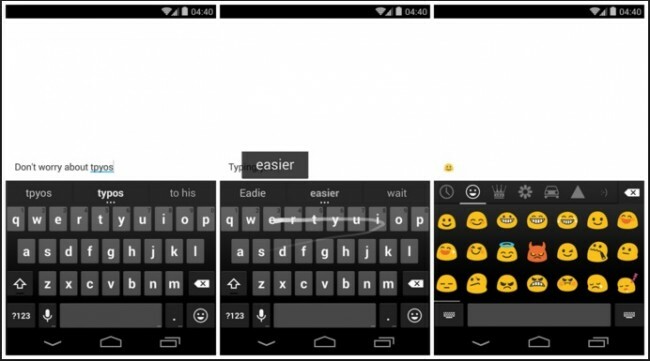 Do not worry since you will only encounter a three-step prompt to customize keyboard for android. 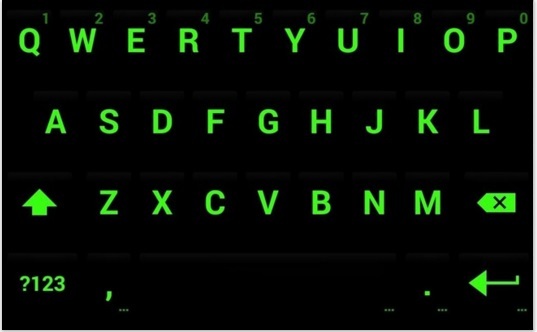 You may also want to personalize your keyboard on android phone. You might be asking how do you put a picture on your keyboard. Thankfully, it is possible. Here are the steps on how to put a picture on your keyboard. Step 1: You will first have to go to the Google Play Store to look for an android app that allows you to put picture on your keyboard on phone. Once you find it, you will need to install such app. 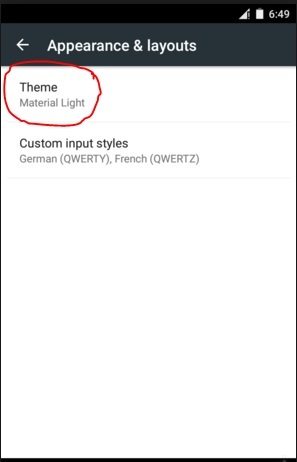 Once you have successfully installed it, you can then click on the “Themes” icon which is typically located at the upper right side of the app. Step 2: From there, you can change my keyboard settings, such as add pictures or change android keyboard skins, among others. You can easily follow these steps on how to customize your keyboard. You have just read the steps on how you can change android keyboard, how do i change my keyboard settings, and how to customize android keyboard. It is certainly easy to change keyboard android and even change keypad. Such keypad change can be done even by a novice android user. You can also play with the keypad settings to android switch keyboard as you prefer. There is no denying that there are many stylish third-party keyboards out there. 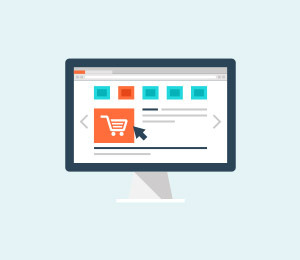 It is too outdated to heavily rely on default keyboards provided by Google or phone makers like Samsung, Xiaomi, Oppo, or Huawei. Maybe your answer is a definite YES if you are asked about the intention to try some beautiful keyboard apps. 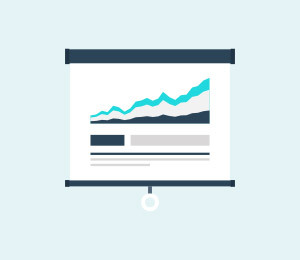 With these apps, there is also one more thing you need: an effective Android manager. This is to help you skim through your apps quickly, install and uninstall them in batches, and share them with your friends. Install, uninstall, and export your apps in batches. Want to use Android apps on Mac but still do not know how? 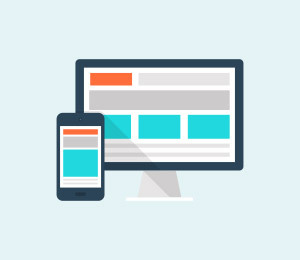 We have collected top 10 tools to run Android apps on Mac OS X, and an effective solution to bring Android apps to Mac in one click. Enjoy!